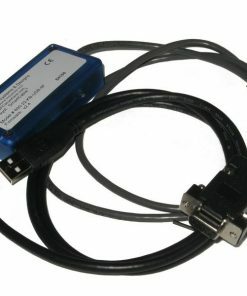 SmartCable™ is a stellar line of single input gage interfaces that have the ability to convert the output of any manufacturer’s gage into standard USB. 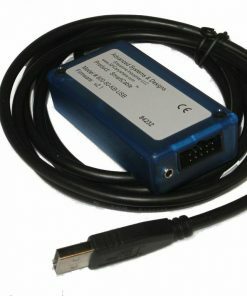 You will be able to use SmartCable devices to make the output format compatible with any SPC data collection system. You can rest assured that the SmartCable quickly configures itself, which makes it easy to connect to any indicator, micrometer, caliper, and other gages that are directly connected with PCs. In most cases, you can trigger reading conveniently via a button on cable or external foot switch. At Willrich Precision, you will find that there is no shortage of SmartCable products. If you are looking for SmartCable interfaces and other products that are suitable for use in harsh shop-floor environments, then you are in luck. At Willrich Precision Instrument, we have nearly five decades of experiencing working with leading brands in the inspection, metrology and gaging industry. Our expert team of customer service professionals is always available to assist you. 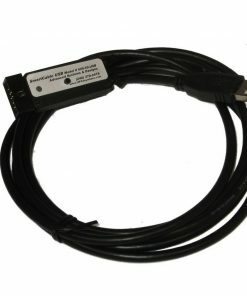 Most of the SmartCable products we carry do not require external power supply, which increases in portability. Start browsing through our large inventory of quality SmartCable products today. For further enquiries on product purchases, simply call us at 866-945-5742 or email us at sales@willrich.com.